Organised by the Association of British HealthTech Industries (ABHI), companies will meet with hospital system leaders, GPOs, distributors, clinical leaders and procurement teams across Dallas-Forth Worth, San Antonio, Houston and Austin. Its aim is to introduce UK companies to the Texas medical community to help create demand for British-developed products (25 to 29th November 2018). An example of one of the UK technologies is a heart DNA test being showcased by Rightangled, an NHS backed genetic testing company. The company specialize in cardio fitness, diet and nutrition and are keen to launch the product in the US. 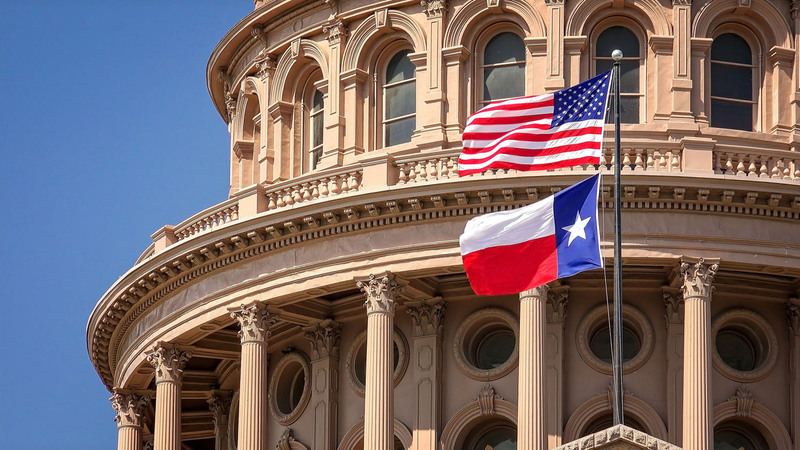 Over the last 4 years, missions to Texas have helped UK companies develop and strengthen partnerships across the state with organisations including academic, investor communities and professional service providers. Outcomes include numerous clinical trials and R&D collaborations as well as finding partners and developing successful sales. In addition to the missions, the ABHI Innovation Hub was launched in 2017, a unique partnership with the Dell Medical School in Austin, giving companies a physical presence in Texas with direct links to the school’s leaders and contacts. The Hub has been so successful in its first year that it has now doubled its capacity allowing more UK companies to join.